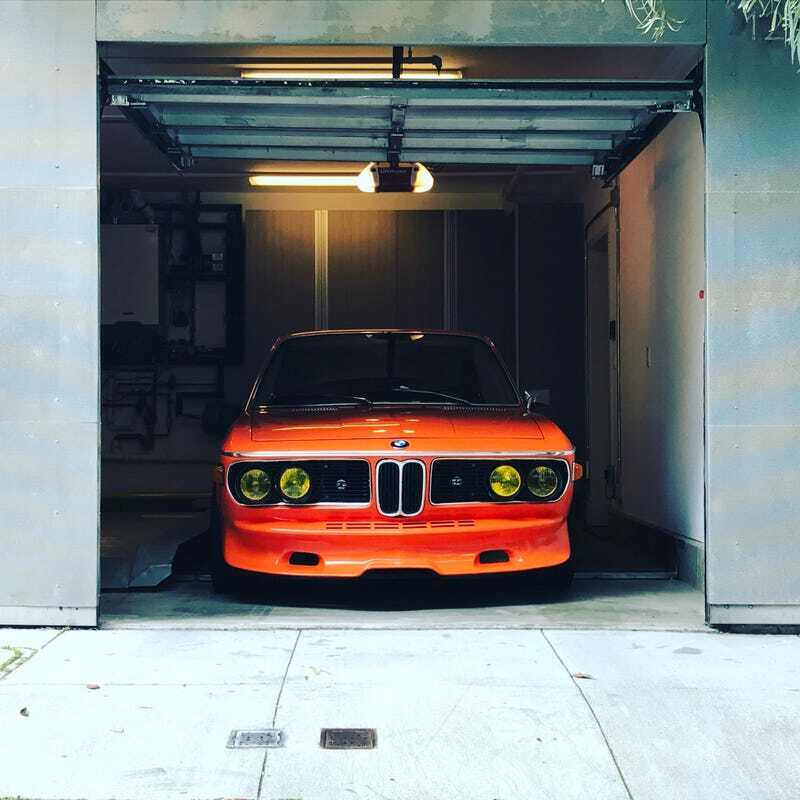 The new garage is super tight. Those cabinets at the back have to go. Also, I love when a GIANT TRUCK parks across the street, makes it super easy to park.